A planned Windows 8 update to address complaints and confusion with Microsoft's new operating system will be made available for free this year, the company says. 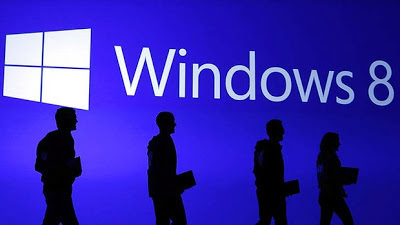 Not charging extra for Windows 8.1, previously code named "Windows Blue", is consistent with the company's practice of offering "decimal point" updates to operating systems for free. But when Microsoft announced the update last week, it didn't say that it would be free. Read more: Windows 8.1 "Codename Blue"